It took a 9 year wait but finally Benet got the chance to direct Moises Kaufman's contemporary masterpiece about the murder of Matthew Shepard in November 1998 and the effect of the tragedy on the town of Laramie, Wyoming and on America. 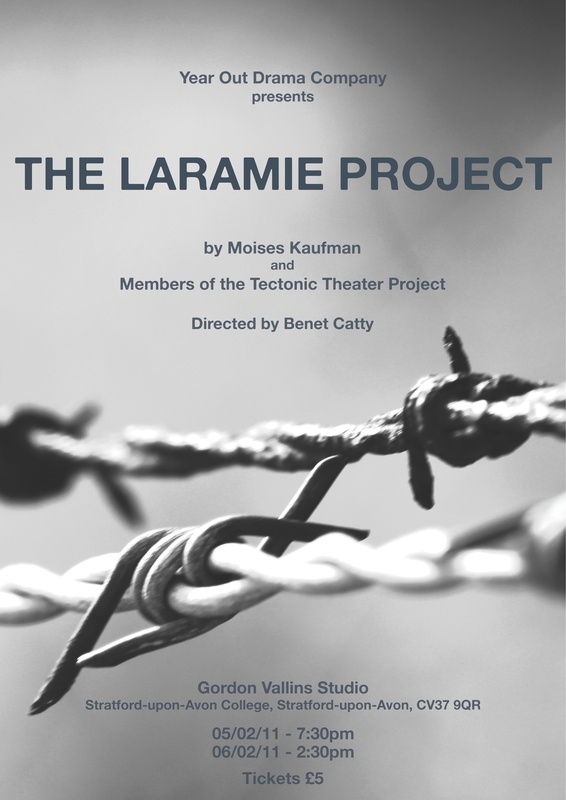 Compiled from over 200 interviews conducted by members of Kaufman's Tectonic Theatre Project with people from the town, plus court transcripts and other found texts, The Laramie Project features over its three acts nearly sixty characters and moves from a play about a tragedy to a play about the possibility of hope. 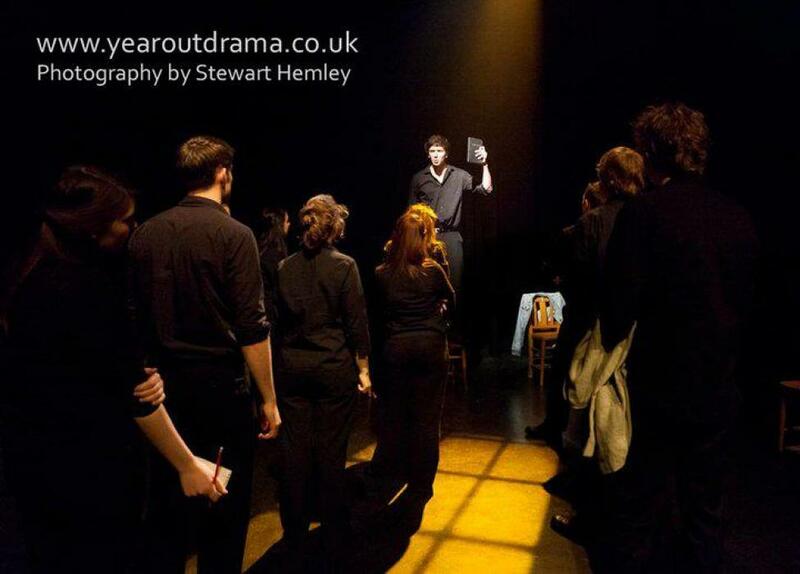 Over an intense 3 1/2 week period of development and rehearsal, 14 students at Year Out Drama (for whom Benet has previously created The Roald Dahl Project, itself rather in the style of Laramie) embraced challenges which they had never previously had any cause to face. 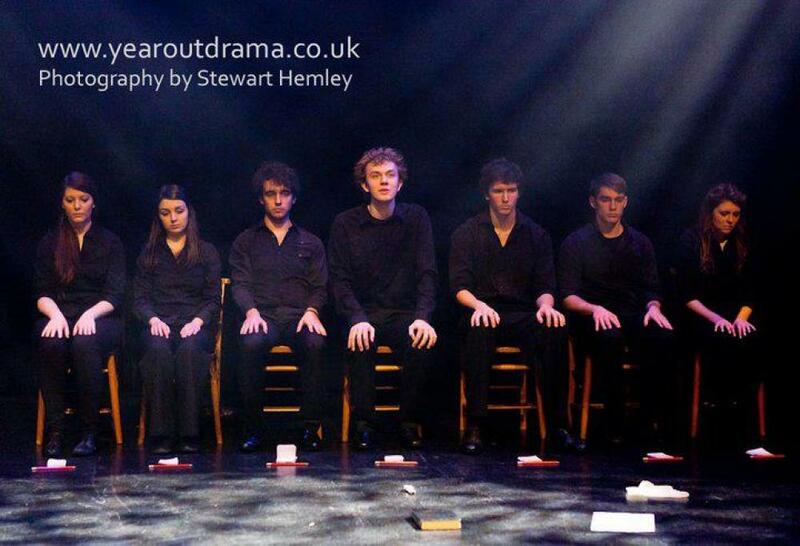 The final result, aided by spectacular lighting and a subtle sound design, was an extraordinary event. 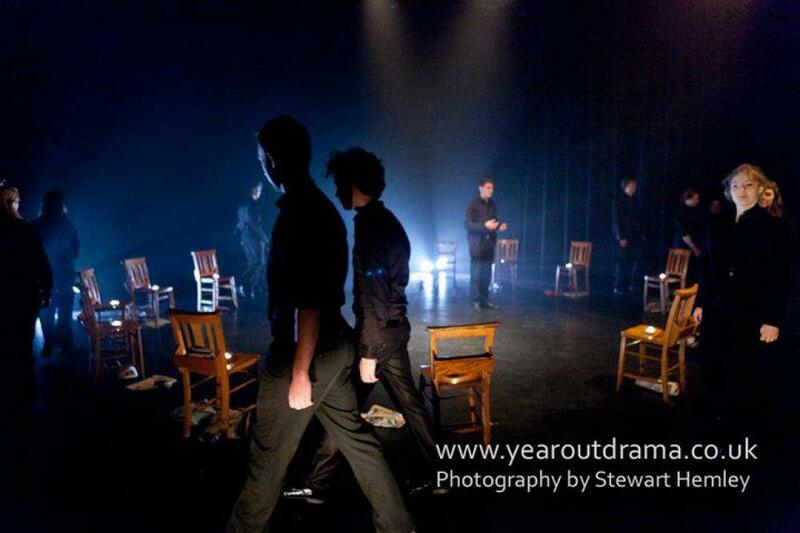 Benet hopes to have the chance to re-create this production elsewhere sometime in the future.